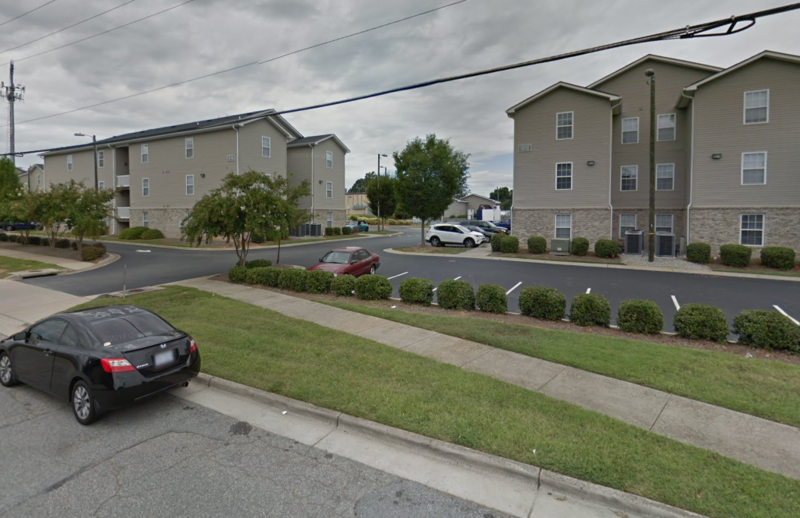 The man who was found inside a University of North Carolina, Greensboro, student's closet and wearing her clothes probably got into the apartment through an unlocked window. 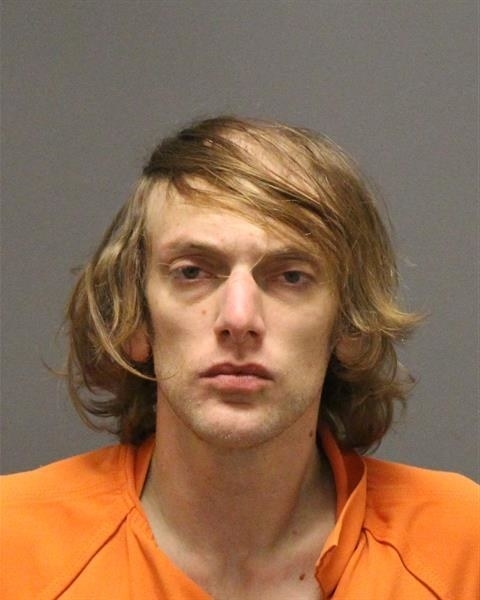 Andrew Clyde Swofford, 30, was arrested on Saturday and is facing charges including breaking and entering. The student, identified by Fox 8 as Maddie, said she had repeatedly noticed her belongings were missing or moved. On Saturday, after hearing a noise coming from her closet, she opened the door to find Swofford inside. The student and her roommate initially had no idea how he had gotten inside; they'd locked their door, and they didn't see signs of forced entry. On Tuesday, Burkely Communities, which manages the student-only Summit at the Edge complex, said in a statement to BuzzFeed News that it appeared Swofford had entered through an unlocked window. After the arrest, which took place without violence or other incident, the complex's maintenance director found a living room window unlocked, slightly ajar, and the screen had been damaged, the statement said. "The perpetrator seemed to have been on drugs, which the police verified later," the statement added. The property management company said no similar break-ins had been reported in the area, but they would take steps to prevent any future surprises to residents. Staff members have also inspected all of the complex's ground-floor windows, and window inspections will become routine. The complex's security company will also increase patrols for the near future, and managers at all its student communities were warned of the situation. The management company added that residents should call 911 and then complex security if they see suspicious activity. "It is [residents'] primary responsibility to secure their apartment — that is, to lock their windows and doors when they go to bed or are not home," the statement said. "If they live on the ground-floor, keep their windows locked whenever they are home alone." After Swofford's arrest, Maddie and her roommate told Fox 8 they no longer felt safe and hoped to move. In its statement, Burkely said it had allowed the women to relocate to another apartment.